Joints health capsules that we manufacture, export and supply contain contains extracts of herbs reputed in ayurveda for easing joint pain. 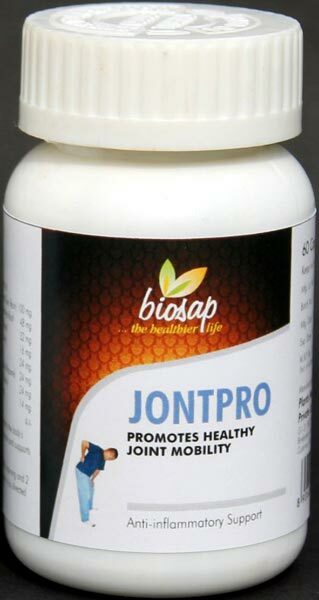 It helps body provide greater control of osteoarthritis (OA) or rheumatoid arthritis (RA) joint pain. Scientific studies have shown that Its major ingredient, Boswellia is a potential therapy for RA in addition to OA due to its strong anti-inflammatory and analgesic properties and ability prevent cartilage loss and inhibit the autoimmune process. Suggested Use : Take 1-2 capsules twice per day with water.